* Meet With World's Top Class Universities. * Work & Study In Abroad. * Admission Assistance Without IELTS | TOEFL | PTE . * Admission Assistance Without GRE | GMAT | SAT | ACT . * Work & Travel Programs. * Spot Admission in Top Universities Across Globe. 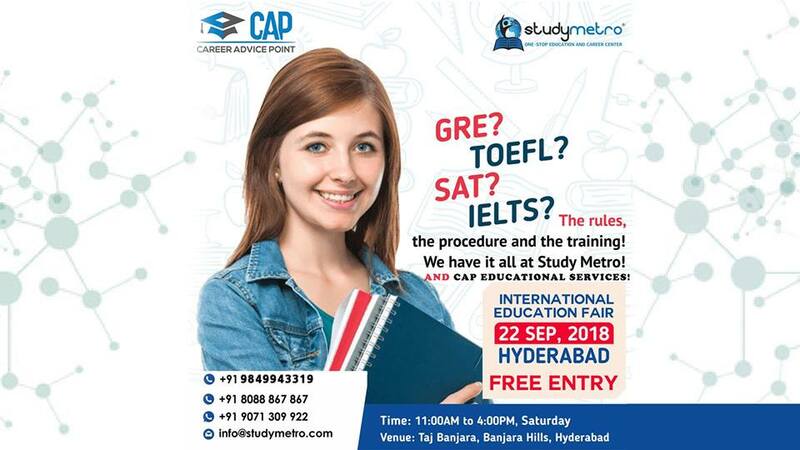 [Free] International Student Education Fair 2018. Firstly, specialization means becoming an expertise in the particular field or study. 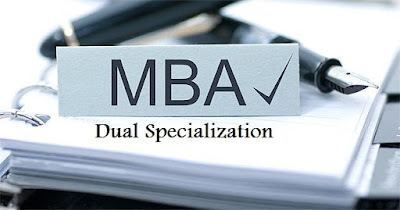 Dual specialization means a student has completed advanced MBA in two areas of concentration. Dual specialization is completely different from dual degree programme. • Versatility in career selection. As I suggested choosing dual specialization is better option for a student, but he need to have zeal to excel in both the streams. If a person is so keen on only one aspect and does not want to peep in to any other subject, then choosing one specialization is appropriate for them though they have to be ready to face challenges. For example, say I choose HR and marketing as my specialization courses, it means I’m eligible to sit in both the interview panels. If I have a better job option in Marketing than in HR I can directly go for a better option available. This advantage is only for those students who go with dual specializations. In the present fast-moving world major companies are searching for those candidates who can be flexible to work in more than one stream. For example, a company is recruiting for the position of HR analyst, it means they only short list those candidates who has done specialization in HR stream and has knowledge of analytics. An employee after working for several years and wanted to change his stream from one to another, it can only happen if you are specialized in dual subjects. Combination of both the specializations should not be too vague. Educational services would clear all the sceptics in choosing combinational specializations. It is important to know the fact that whatever specialization we choose, we should put considerable hard work to excel which would help us to transform in to competent professionals. For further details please log on http://capeducationalservices.com and get free counseling from experts. Which MBA Specialization suits for B.tech graduates? • For more desirable career and pay. • Losing interest in present stream. • Pathetic quality of education. • Ease of cracking MBA entrances. • High level jobs & Management Positions. With any one of the reason one may persevere an MBA for their higher education, now comes the real struggle of choosing specialization. A student falls in to a puzzle in what stream he would fit in to. Those guidelines and counseling’s will be given by MBA educational services. B.com graduate can choose any of the specialization like HR, Finance, Marketing, Operations, Analytics, International Business, because they are the persistence for their subjects in their earlier course, whereas for a B.tech graduate those are new threads to start with. Hence, for a student it would be easier to choose a specialization which is in a succession for their earlier studies. An engineering student would be fine at technical aspects rather than in management studies, hence for them choosing technical specialization would be a better option and some of the companies like IT will also be interested in you as they find all B.tech background in one place. Above mentioned threads wont contain much different course, these will have MBA (Marketing\ operations\ HR\ Finance or Systems) plus added advantage of above domain knowledge. You will have a separate subject of above selected streams each trimester consisting right from the introduction. This makes you special in eyes of recruiters as they will find you well verse with technology as well as regulations. The work at companies will be nothing different than other people, in second year of MBA you are asked to choose specializations, so your career will be made from which stream you choose. Your selected stream would be a fancy ribbon to your profile which will surely attract employers. It is not compulsion that B.tech graduates should only choose technical specializations than management subjects but choosing above specializations would make a stand of difference in the eyes of recruiter. 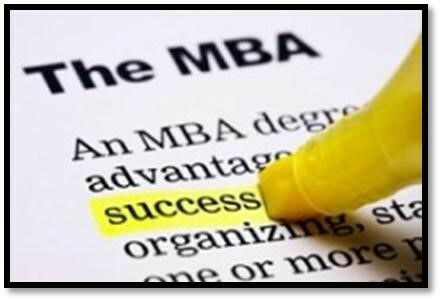 MBA EDUCATIONAL SERVICES ALL OVER INDIA. Goods and services, education has became most important aspects in our life’s. There are various institutions that offer education in the form of academics, technical instruction, and education in form of training's to millions of people every year. When it comes to the positions of management an MBA is a prerequisite. A student can get an MBA degree from different types of institutions. In the present world there is “N” number of colleges emerging which offers an MBA and here comes the real challenge for a student to choose one particular institution to set up his career. Companies would choose a student from a premium institute to fill in a position. For a lay man it is difficult to choose an institution that would fit for his career growth, if he is able to do so those institutions would charge higher tuition fee and one may not be able to pay. Here comes the need for educational consultant services. 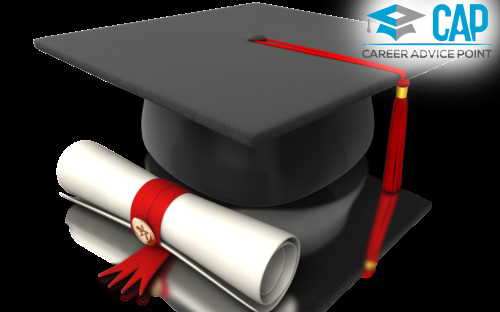 The mission of any educational consultant services would be to help student community to choose finest career path. Educational services would provide proper counseling and guidelines for students to choose what an individual aspires to be and also help in getting adequate financials to complete the course. Educational consultant services also help in providing direct admissions in to topnotch institutions. Design your future with the best possible career option – Masters in Business Administration (MBA). 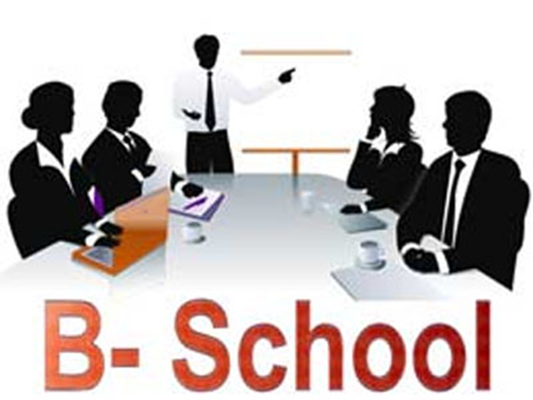 Let us guide you through this path in finding your best fit college/B-School for MBA. Get in touch with our team and rest will fall in place! Each of these programs aims to support students in acquiring the skills and information they need to make the most of the MBA experience. Between summer primer courses for undergraduates and deferred admissions programs, business schools are responding to college student interest in graduate management education.